It is not important who are you – young Christian, who are doing first steps in the faith, or more experienced believer, it would not be too much knowledge about the prayer life. Our prayer journal has prepared many insights about the prayer. Please find prayer guide 2018 for Christians to pray God daily. It consists of 6 parts. 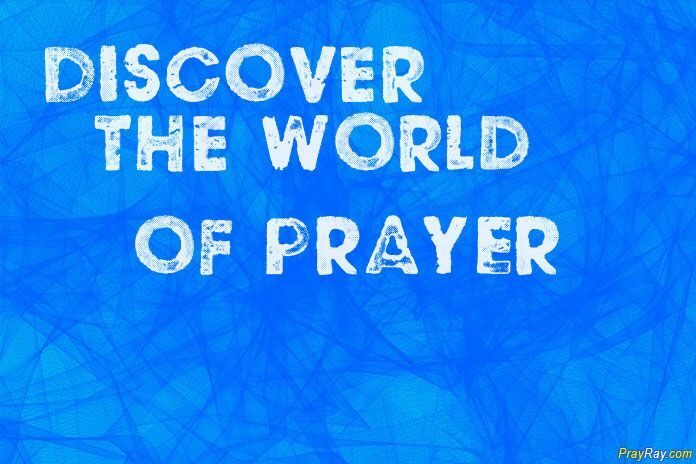 This guide will help you go step by step into the depth of prayer world. Christian prayer – about the prayer in general. The first part of the prayer guide speaks about the prayer in general. What is the prayer, what are the types and levels of prayer? Prayer gives us a privilege to stand in the presence of God, our Creator and to talk to Him. The second part of guide leads us to the depth of prayer life and gives us some knowledge about the most important prayer type – Worship and Praise. We stand in the presence of God full of excitement how great and at the same time humbled He is. He is the Lord of the World and at the same time loving Father of us. When you understand this deeply, you start to say worship words. When you read Word of God, you see how God loves and cares about the people. Then our lips start to praise Him. The third part of guide acknowledges us with the thanksgiving prayer. When we see that God loves people and cares about us personally with forgiveness, consolation, then we want to thank Him for everything. Here you will find excellent insights how to express your Thanksgiving to God. The fourth part of the guide encourages us don‘t afraid and to address our loving heavenly Father with a petition prayer. Yes, it‘s important and right way to talk to God. God wants to take part in our life, wants to support, help, encourage us. This prayer guide part gives you magnificent insights about the petition prayer. The fifth guide part talks about the most heart-warming prayer form Blessing prayer. We should share all the love we receive from God. It‘s really strange, that the love we share with other comes back multiplied, especially from the God. Blessing prayer is a prayer of love. We wish the best for others, addressing the nice and loving words to God. We ask Him to bless and care about other people with His powerful hands. And finally, the sixth part of the guide allows us to understand that one the most beautiful expressions of our love for others is prayer on behalf of other people. Bible clearly states – care about others, not only about yourself. Don‘t forget the people who are next to you, because they also are the children of the God, the same as you are. If you want to take part in God‘s love, then first of all pray for other God‘s children, especially if you see that you can‘t do much in their difficult situation. This type of prayer is called Intercessory prayer. Highly recommend reading all the prayer guide 2018 for Christians from the beginning until the end. It will be one of the most beautiful experiences and the beginning of your prayer pathway to God. Pray God daily and you will see the difference in your life.